A small white dog that resembled a bichon ran wildly at the edge of a heavily trafficked New York City street. The dog had no collar. In my mission to save the dog from being hit by a car, I forgot all common sense and tried to corner him so I could pick him up and get him to safety.The cute little doggie lunged at me and bit my leg—hard. If I hadn’t been wearing jeans the bite would’ve been severe. Relieved the dog hadn’t broken the skin so I wouldn’t need a rabies shot, I was still worried about the dog and called the police. Lesson 1: Don’t do what I did! It was careless. I knew nothing about that dog and he was running wildly in circles which I found out later is a sign a dog is rabid. 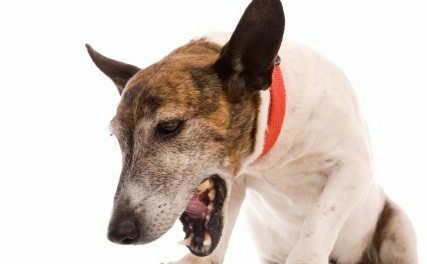 The American Veterinary Medical Association (AVMA) offers information and tips to prevent dog bites. 800,000 Americans require medical attention for dog bites each year. Dr. Ron DeHaven, chief executive officer of AVMA gives excellent advice in this VIDEO featuring dog bite victim-turned-educator, Kelly Voight. Kelly Voight founded Prevent the Bite whose mission is to prevent dog bites through education. Wait to see if a dog is with its owner and make sure the dog looks friendly. If the dog looks afraid or angry STOP and walk away slowly. Ask the owner for permission before you pet their dog. STOP if the owner says no then walk away slowly. Invite the dog to sniff you by using a quiet voice and keep your hand curled and resting against your thigh. If the dog does not come over to sniff you STOP and do not touch the dog. Touch the dog gently to pet and never pet near the face, head or tail. Pet on their back in the direction of the fur. 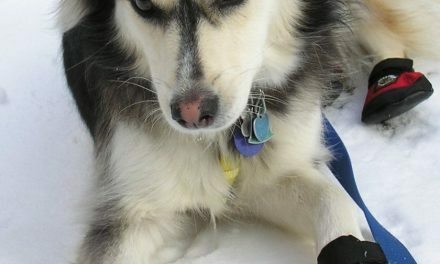 Dog owners can prevent their dogs from biting. Yanking on a leash or striking the dog is an inappropriate response. A dog doesn’t bite because he is mean or bad. It is typically because the dog feels threatened, fearful, uncomfortable and/or overwhelmed in a situation. Punishing a dog in that instance will only make him even more insecure and afraid. 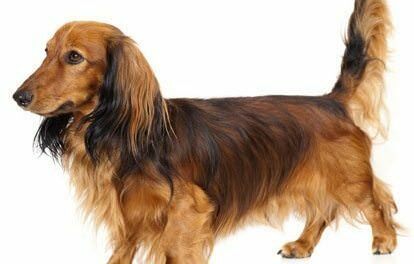 It is likely that a dog may have had an experience in the past with a person or another dog that you don’t know about. It might have been a small incident but it made the dog fearful. Remember: when a dog is in the act of aggression he is in a heightened state and cannot learn at that moment. 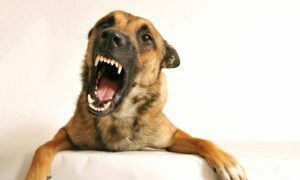 Find out why your canine is aggressive. Attempt to desensitize the pooch to its fears. Show that he is safe and teach him what to do when he is uncomfortable. 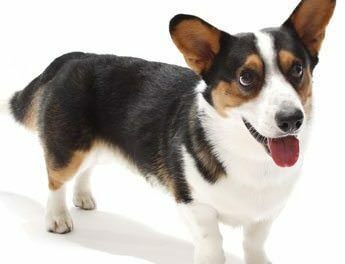 If your dog is reacting to a person or a dog aggressively find out why. Get a full medical checkup, if a dog is in pain or has a hormonal problem he can be fearful and aggressive. See what are things that agitate the dog and gradually help make the dog comfortable. For example take the dog out and every time a person goes by, give the dog a treat and praise him. He will learn to associate a good feeling when people are near because that’s when he receives a treat and praise. It will train him not to be fearful when people are around. When you play with a puppy it is natural for him to bite so he must be taught how to socialize without biting. If the dog seeks avoidance of other people let him. No matter how well-behaved a dog is don’t ever leave a dog alone with a child. Ever. Another valuable resource is the Victoria Stilwell Foundation. Founder Victoria Stilwell is Animal Planet’s dog trainer on the TV series It’s Me Or The Dog. Here’s to a better world and more understanding during National Dog Bite Prevention Week!